We’re said to see 3000+ advertising messages a day, so how do you ensure yours are a sight to behold? Snappy headlines and pretty pictures may have worked in the 1950’s, but we believe marketing is pointless without well-crafted content that resonates with your audience. With so many formats and avenues from which to choose, we create campaigns that are searched, sought-after and consumed by those who always come back for more. Content is only effective if it attracts an audience and drives them to continually engage with your company, because otherwise, it’s just noise. You can put out as many blog posts, articles and social media posts as you like, but if they’re not resulting in customers, subscribers or brand loyalists who make you their go-to company, then clearly, there’s something wrong. Great content has the power to boost search engine rankings, drive traffic to your website and create ever-lasting relationships, so you know the ROI is worth it. 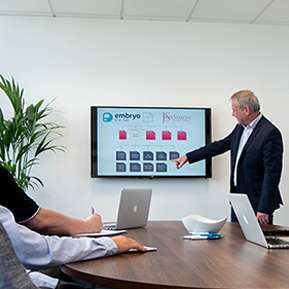 At Embryo Digital, we’ve seen the command our content marketing strategies have had, and know that with the right mix of insight, creativity, technology and platforms we can make you an authority in your industry. Whether we redefine your tone of voice (T.O.V. ), send out surveys or create blogs, videos, infographics, eBooks and guest posts that are brimming with easily digestible facts and figures, we’ll ensure your expertise and capabilities cut through the unnecessary noise of your competitors. This will undoubtedly improve brand retention, drive upsell by illustrating your benefits and build greater trust with your audience. What Do Our Content Marketing Strategies Involve? 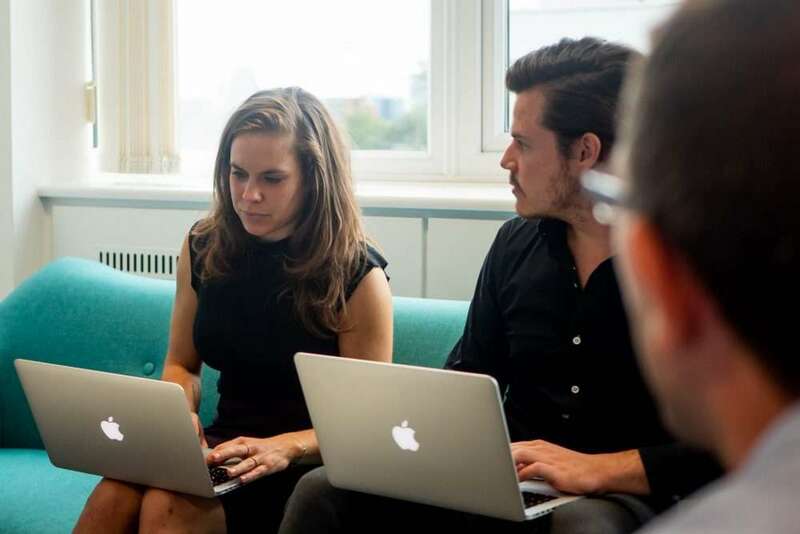 We’ll be your content consultants, handling everything from customer, competitor and market analysis to creating content schedules that ensure your output is ahead of the game. We’ll start by getting to know your brand, vision and T.O.V., or help you develop one that will lead strategy, give your content clout and make you accessible to your audience. We’ll then run a full digital marketing content audit to identify areas for improvement on your website and new avenues for your campaigns. This will integrate audience demographic details, buyer preferences, content formats and channels, helping us select the right ones to engage your audience. 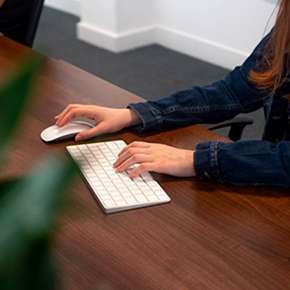 Keyword research will guide and optimise the content we write, and we’ll integrate PPC, social media and inbound marketing tactics that will allow your content to be found by those who’ll respect and appreciate it most. We’re constantly on the look-out for trends, industry updates and the next big thing, so your content will make you a market expert and keep you ahead of the game. Along with planned out promotions of events, webinars and company developments, your brand won’t just stand out, it’ll make a difference. Then we report. We analyse KPIs and ROIs to ensure you’re gaining fans, releasing sharable content and converting all of this into valuable leads. Your content won’t just be seen, it’ll be recognised. We’ll use Google Analytics to measure conversions, discover demographic details and track the user journey to find out how to improve it. Page visits, comments, shares and CTR are just a few of our engagement markers, and we’ll continuously check your content is ranking for those all-important keywords. This will influence future strategy, and with unending research into inspiring topics we’ll ensure your content always comes out on top. We are a successful full-service digital marketing agency based in Manchester specialising in lead generation, web design, SEO, social media and content marketing. We determine how best to meet your aims, integrating the unstoppable talent within our agency to create click-inducing content that causes conversation and conversion. Each new project showcases the electrifying effects our work can have for your business and how shocking this can be for your customers and competitors. No task is too big. No goal is out of reach. It’s no wonder our clients always want more. If your content marketing strategies haven’t quite met your goals, or you’re wondering how to give your audience something to get excited about, then let’s show them how incredible you really are. For a confidential and professional discussion on your brand, please contact us today on 0161 327 2635. Alternatively, enter your details below and one of our Manchester based content marketing consultants will be in touch shortly. We look forward to working with you.